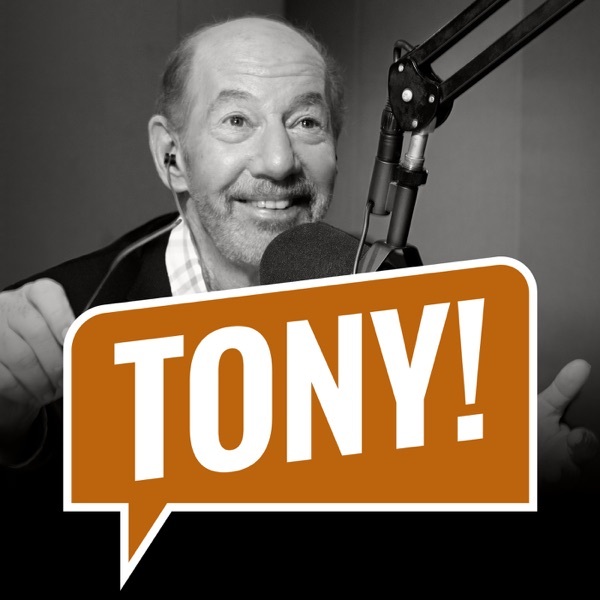 Discover The Tony Kornheiser Show "The sound and fury of Nigel"
"The sound and fury of Nigel"
Tony opens the show by talking about an audio problem Nigel is having with his equipment, and also about the snow headed for DC this weekend. Tony adds a few thoughts on the latest coaching changes in the NFL. Meet The Press Host Chuck Todd calls in to give his NFL picks. Nigel gives the news and during Old Guy Radio, predictive expert Jeff Ma calls in with his weekend picks. Tony talks a little NBA, and they close out the show by opening up the Mailbag. Songs : Jake Laufer "The Only Way" ; The Sunshine Boys "Schoolyard Bully"